The perfect companion for families who love entertainment like reading, movies, and games. Lenovo Tab3 8 is designed for multiuser sharing, so each family member has separate personal profiles and app configurations. Kids even have their own special interface, where you can control their access to websites and apps. Plus, the 8″ HD display and Dolby Atmos audio actually adapt to the apps you’re using. 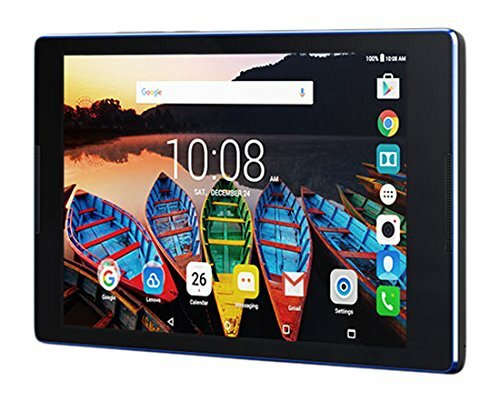 The Lenovo Tab3 8 is perfect for families that love to be entertained.